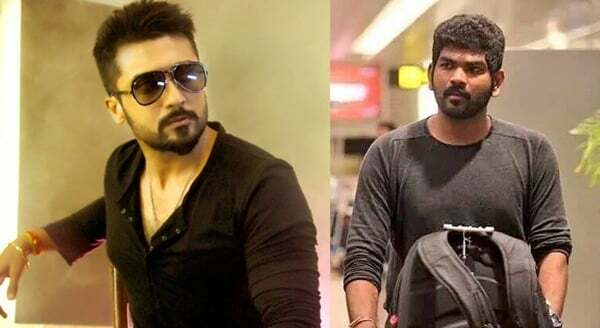 Suriya-Vignesh Shivan project film has been titled as Thaanaa Serndha Koottam. The female lead for this project has not been announced yet. But names like Keerthy Suresh and Nayanthara are speculated to be considered for this role. It is official that Anirudh Ravichander has been roped in to compose the songs.